Presenting Dr.Green (B.L.Q.) 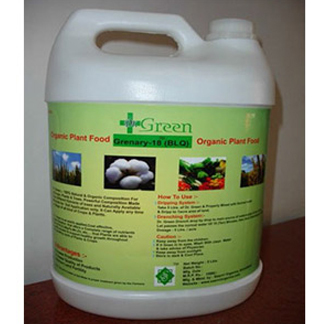 Unique Alternative of UREA, D.A.P, and all chemical inputs, an innovative product in the form of Liquid Organic Plant Food, that helps in growth of plants while also maintaining the quality of land. This product is in the form of concentrated organic liquid combines readily accessible nutrients and biological support for powerful results. 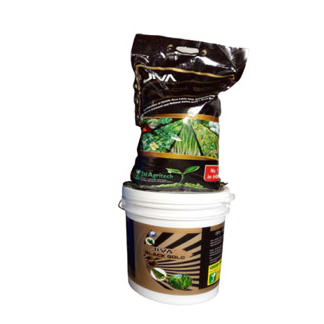 The sustainable growth of various crops that absorb it more quickly due to readily accessible than other fertilizers. By natural process of decomposition Dr.Green is balanced the PH of land and reduce the acidic part and neutralized the land. 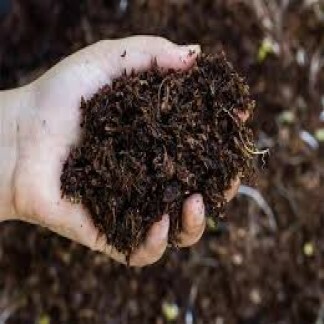 If the land is neutralized then absorptions of carbon capacity is increased and reduced the carbon foot print and will get the carbon credit and it is important to get natural crop in natural environment. The most important and required insect for farming is earth worm & Biological Cycle and it is no more because of chemical fertilizer produce sulfuric acid and that has killed the earth worms & biological cycle very badly. But use of Dr.Green will create suitable environment and earth worms & biological cycle will back naturally. 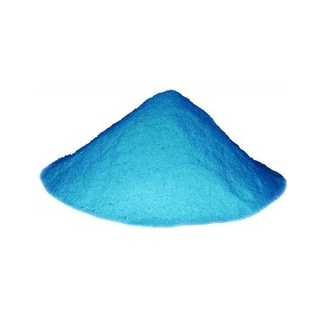 So it will help to convert almost all physical nutrients matter in to available form for plants. By natural decomposition method Dr.Green produce required gases like Nitrogen, And Ammonia also. These can helpful to plant to grow and create distance between two particles of land which can help roots to grow and get proper oxygen. 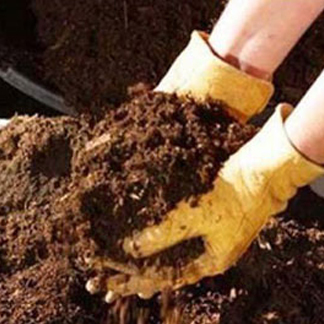 Hard soil converts in to the softness. 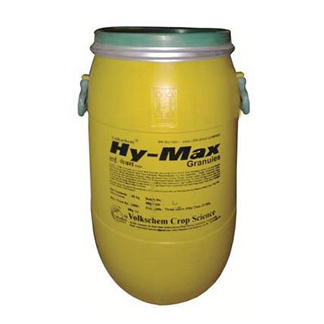 Dripping System:-Take 50 liter of Dr. Green and properly mix with normal water and drip to 1Acre area of land. Drenching System:-Dr. Green drench drop by drop to main source of water supply of your farm. Let passes the normal water till 10 minutes then start drenching Dr.Green.